Home \ Tag "Community Spotlight"
Just a brief shout-out to Reina! For being awesome! 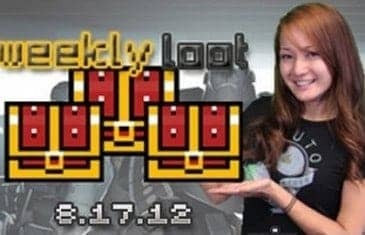 In this inaugural / experimental episode of the Gaming Loot, Jess and Kirk discuss updates to the site including changes, giveaways, and community spotlights.